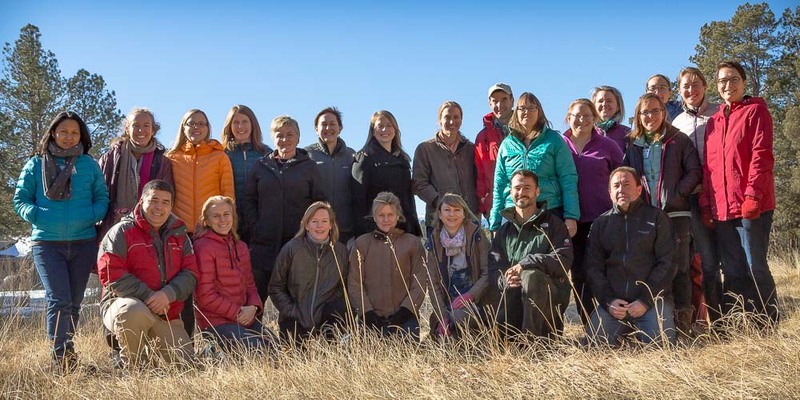 This training was held at La Foret retreat in Colorado Springs, Colorado, USA 11-15 January 2016. The trainers were Terri Schulz (The Nature Conservancy), Caroline Stem (Foundations of Success), and John Morrison (WWF). For the full participant list click here.